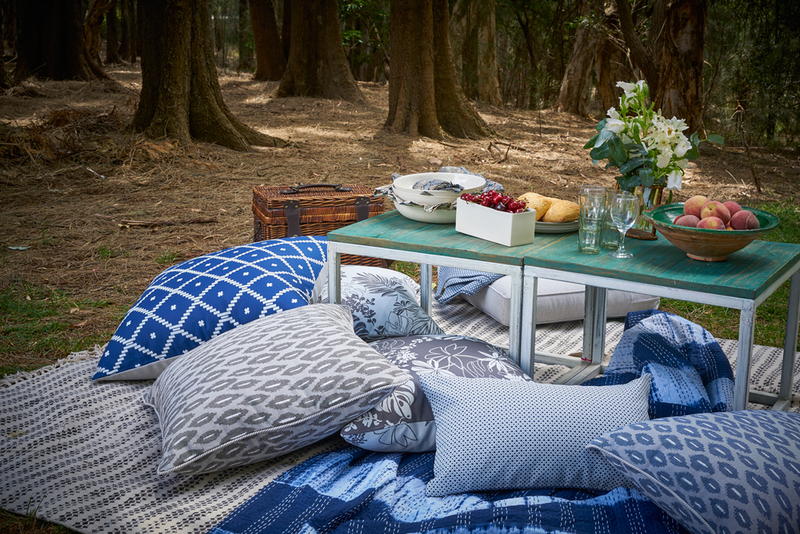 With Summer just around the corner Chrissie talks all things outdoors including her latest collection 'Summer Melon' and how to care for your outdoor fabrics. Q. What was the inspiration behind the new Summer Melon Outdoor collection? A. 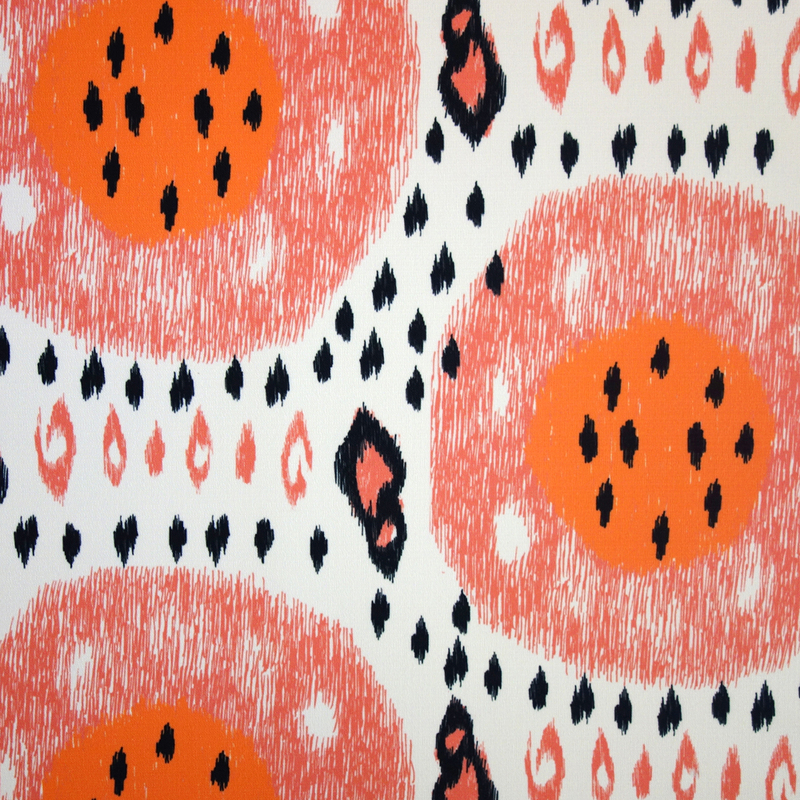 Summer melon was inspired by the traditional ikats of Uzbekistan. We wanted a big bright pattern that wasn’t floral and went well with stripes and woven textures. 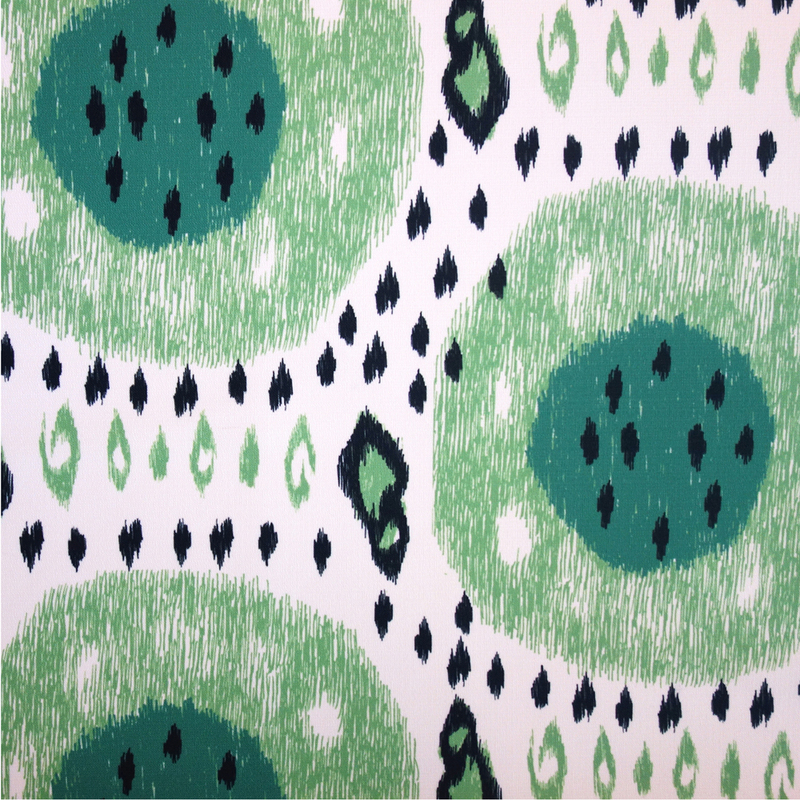 It comes in three colourways which offer a wide range of different combinations back with our other outdoor fabrics. Q. What makes a fabric suitable for outdoor use? A. A fabric that is designed for outdoor use is made up of yarns that don’t disintegrate or lose colour when left outside. Outdoor fabrics are composed of yarns such as polypropylene, solution dyed acrylics, olefin and outdoor polyester. Q. Can I leave cushion covers made from outdoor fabrics outside all the time? A. Yes, you can, but do remember the Australian climate is harsh and I would store or bring inside cushions during extremely bad wet weather. 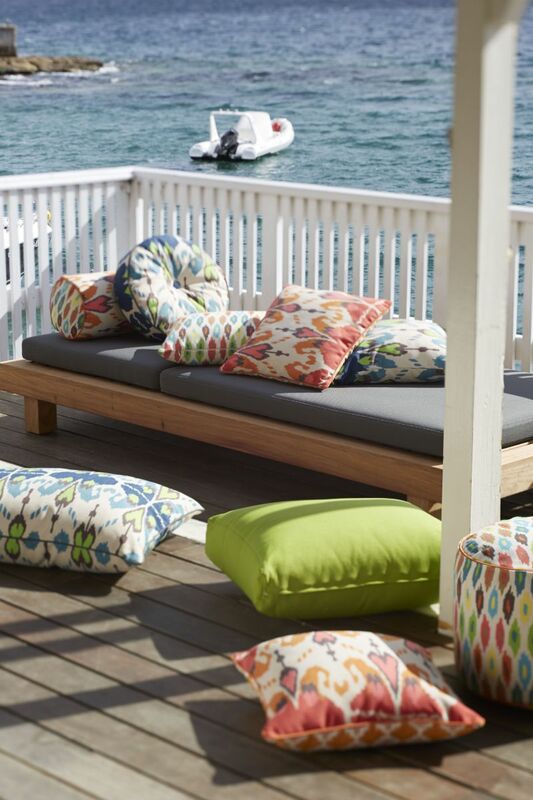 Letting outdoor fabric constantly sit in water or remain damp will shorten its life. Q. What sorts of inserts should I use for outdoor cushions? A. 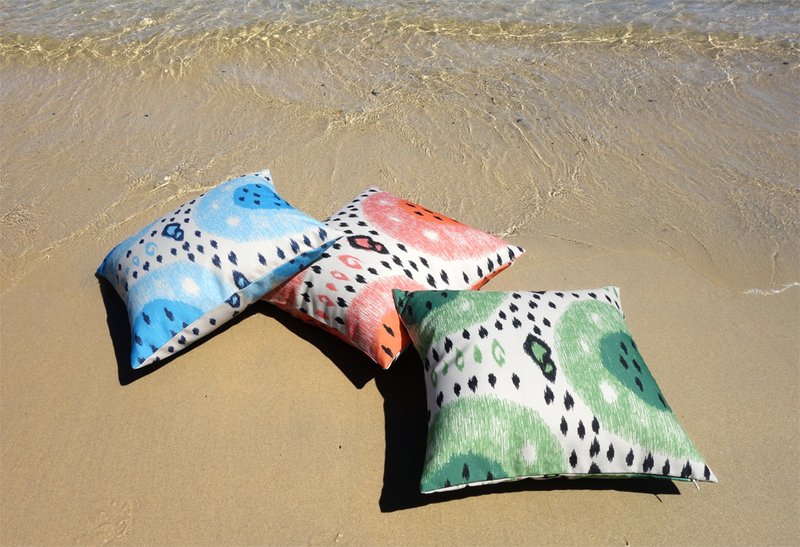 For throw cushions, a recycled polyester fibre infill. For seat and back cushions Urecel Quickdry foam or Floatation foam depending on where your cushions will be located. These foams have been designed to drain water away quickly or repel water. Q. How do I clean outdoor fabrics? A. Clear leaves and dirt by sweeping and dusting often. If you need to give your covers a wash, use a gentle cycle with mild detergent and hang to dry. I would not put an outdoor fabric in a tumble dryer. 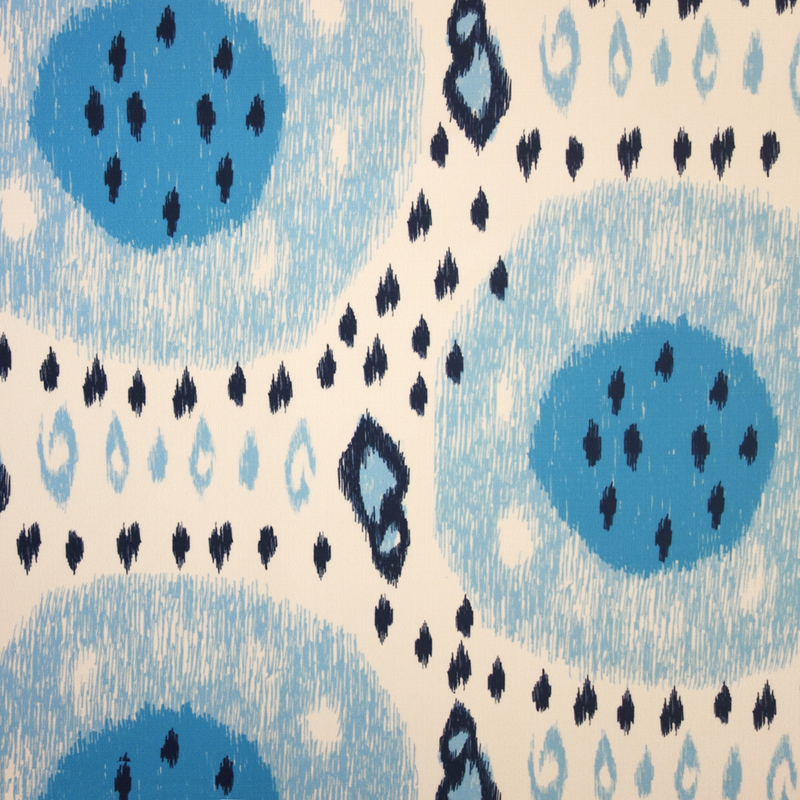 Most Sunbrella textiles can be bleached without harm but I would not assume that of all outdoor fabrics. 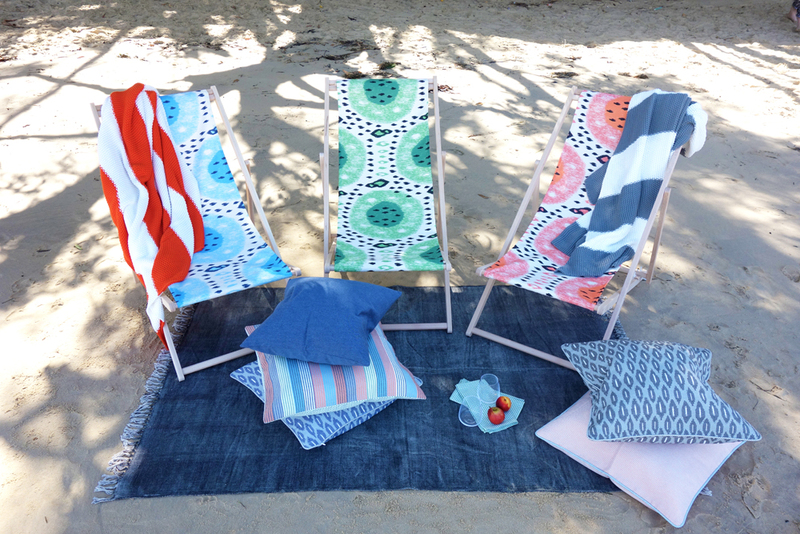 At our south coast beach shack we use outdoor fabric and foam for the bench seat and linen or cotton throw cushions with poly feather inserts. The linen fades over time but I prefer the way they look and feel and accept that they won’t last as long. I try to take them in when wet weather is due and I never leave them out if we aren’t there.